What better way to celebrate a new, delicious product than with a Food Truck Challenge? Food truck’s are eye-catching, specialize in a specific product, and bring a sense of community. Food is known for bringing people together; it’s impossible not to bond over something delicious! That’s why Uncle Ben’s decided to execute a Food Truck Challenge in 3 major markets across Canada; to showcase the convenient, versatile and delicious new dish amongst these large communities. Uncle Ben’s Rice and Grains Food Truck Challenge will be executed in Montreal, Vancouver and Toronto this summer with the help of our dynamic Tigris brand ambassadors. The purpose of the promotion is to promote Uncle Ben’s new product, Rice and Grains. Three local food trucks from each city will compete to see who can create the most delicious recipe using Uncle Ben’s Rice and Grains, which contains wholegrain brown rice and quinoa. Tigris assisted Roaming Hunger and FleishmanHillard for the planning and execution of these events. Our Tigris brand ambassadors will be dressed in bright orange aprons in each city, distributing passports to each attendee. The passport will be used to guide attendees through the event; after visiting each food truck to receive a free sample, the participant will have their passport stamped with the recipe. 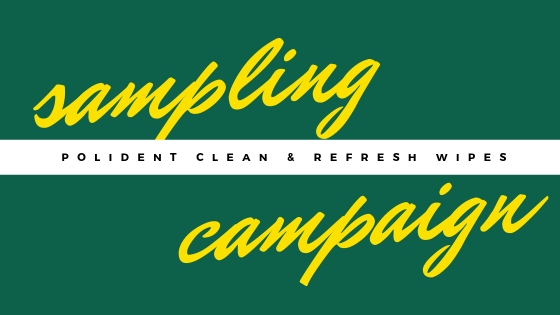 With a full stomach, participants are asked to vote for their favourite dish/food truck. 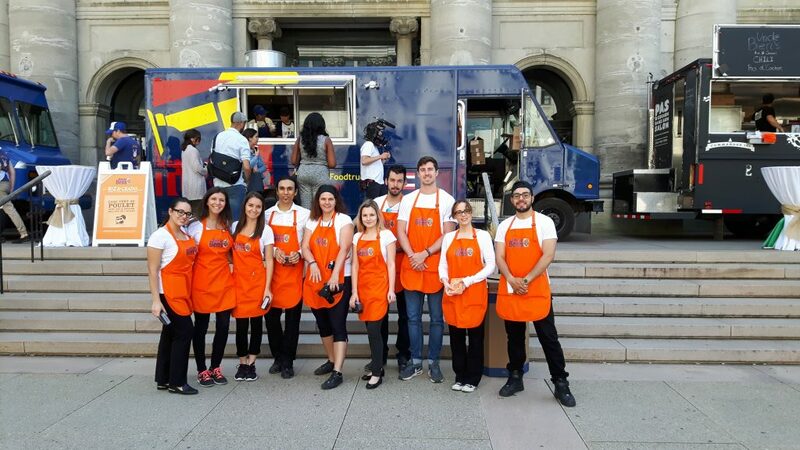 The Montreal Food Truck Challenge took place May 26th, and participants loved sharing their experience with the Tigris brand ambassadors. 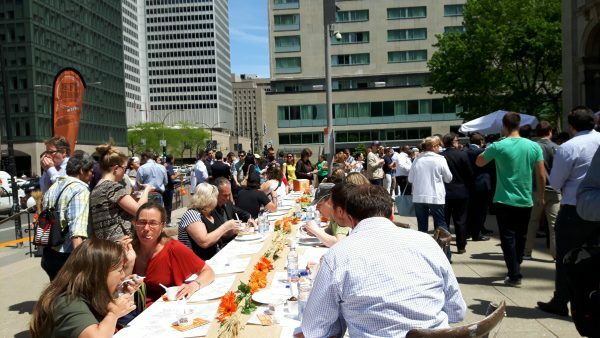 Free food on a beautiful day made the experience even more positive for attendees. There was a long table set up in the middle of the event for participants to sit, relax, eat and debate over their favourite dish. 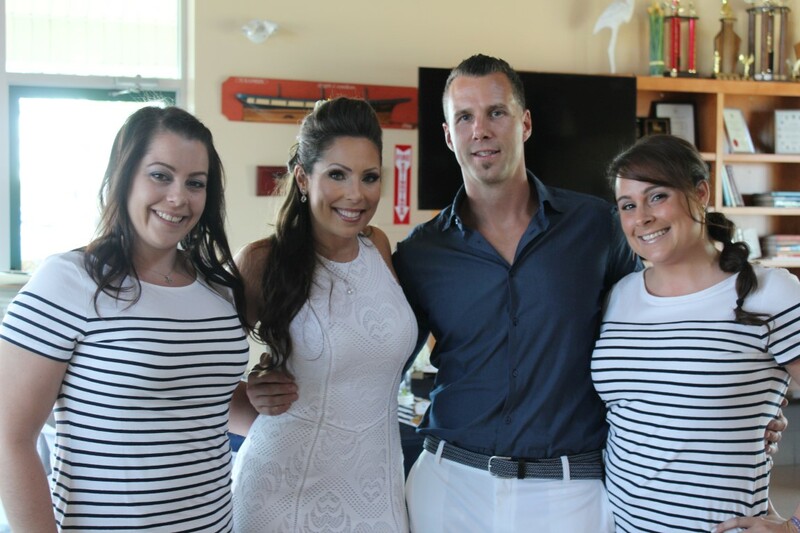 The experience brought everyone together and added a strong sense of community. You know the old saying, ‘you have to spend money to make money’? This event is a perfect example. An investment was made in the creation of the event, and ROI can be seen by measuring the sales in each city. 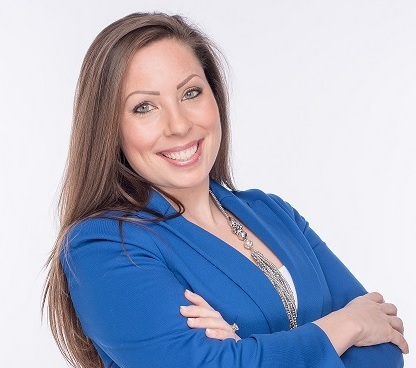 After having such a positive consumer experience, and giving participants the recipes to re-create an easy, delicious dish at home, brand awareness and sales for the new product will increase. Consumers respond better when they are giving the opportunity to experience a brand, as opposed to being pushed to purchase a product. The following food trucks that will compete in each market are :Meet 2 Eat, Le Tigre, Super Thai Food (Vancouver), Food Dudes, Buster’s Sea Cove, Fidel Gastro (Toronto) Pas d’Cochon dans mon salon , Le TukTuk and Landry et Filles (Montreal). These events are stacked full of experts! Uncle Ben’s Food Truck Challenge will occur in Vancouver on June 7th and Toronto on June 9th. Stay up to date with the winners of the Uncle Ben’s Rice and Grains Food Truck Challenge by visiting their Facebook Page. The winner from each city will be travelling across Canada for the rest of the summer, so be sure to visit UncleBens.ca to see when the winning food truck will be visiting a city near you! This wasn’t our first time participating in a food truck activation. 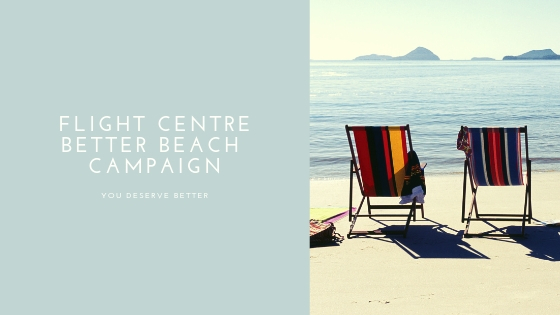 This popular trend utilizes experiential marketing to the fullest extent and is embraced by brands to encourage participation and discussion in their products. 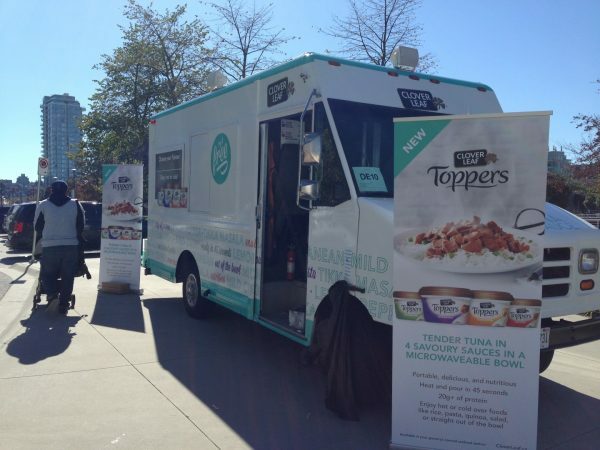 In 2015, Tigris teamed up with Grassroots Advertising to execute a Food Truck Sampling Tour in Calgary, Edmonton and Vancouver for Cloverleaf Tuna Toppers. Along with sampling the different flavours, consumers were given 2$-off coupons on their first purchase of the product. Remember the thrill of chasing the ice cream truck down the street? Re-create that excitement with a Food Truck Challenge for your consumers. Contact Tigris today at 416-283-9119 or send an e-mail to info@tigriseventsinc.com. Tigris is a brand experience agency specializing in dynamic event staffing & experiential marketing. 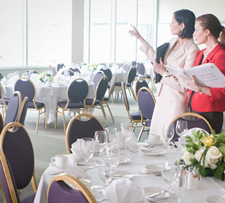 Not only can we provide the energetic, knowledgeable staff for your event – but we can develop and execute the concept from start to finish. Let us bring your brand to life with the power of presence!